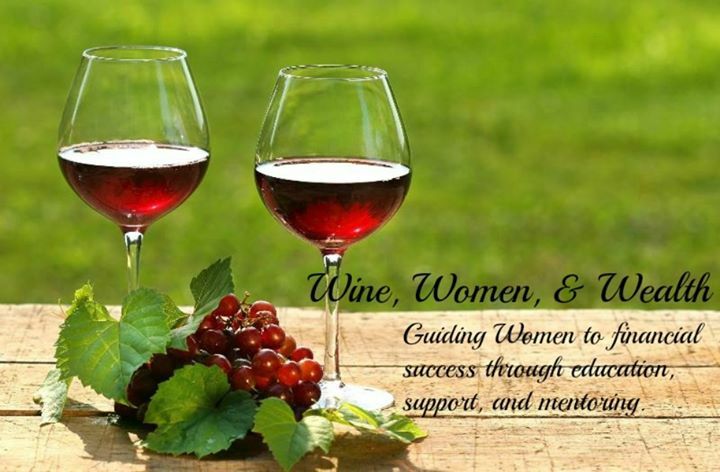 Wine, Women and Wealth, led by many of Five Rings’ top female producers, is part of our women’s social network. We are building a community of women who desire to take charge of their financial future, expand their knowledge, and build their confidence regarding money and wealth. Amazing things happen when women team up – especially when you add fine wine to the mix. Whether you’re at the end of your rope or the top of the corporate ladder, there is always more to learn about how you can make your money work for you.